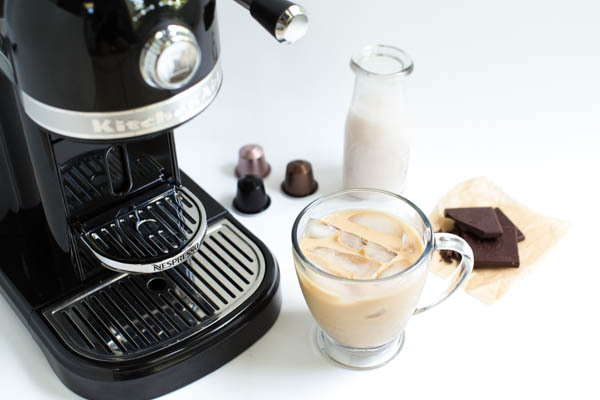 Making iced coffee at home couldn’t be any easier with the Nespresso® by KitchenAid® machine. 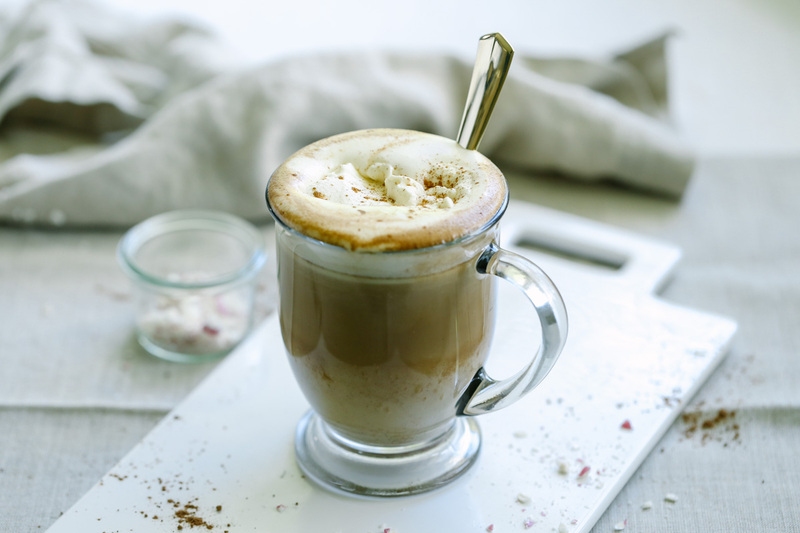 You can choose your favorite flavors to create a light, easy and refreshing drink. 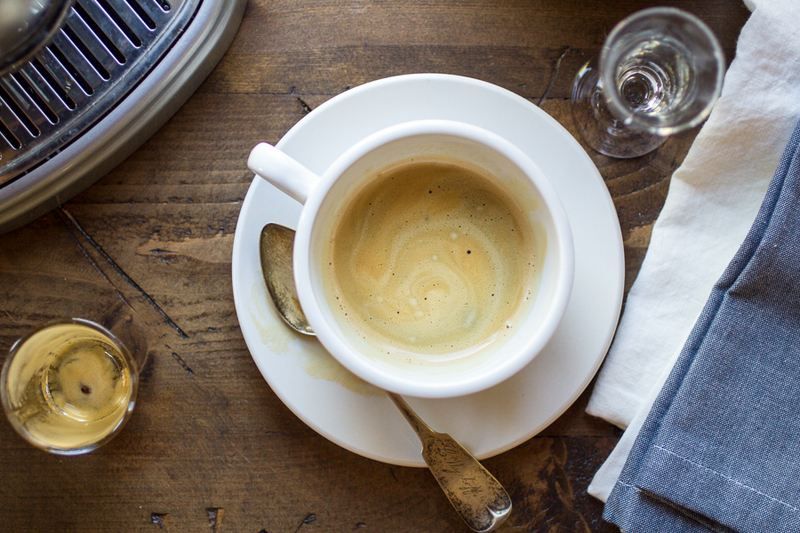 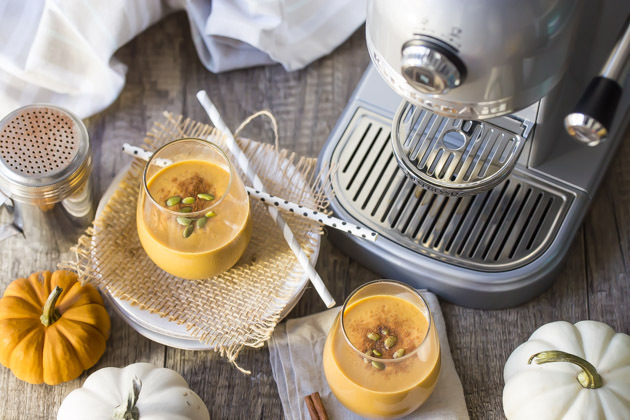 I’ll admit the idea of making a specialty drink like a flavored latte at home sounded intimidating, until I discovered the Nespresso® by KitchenAid® with Milk Frother.